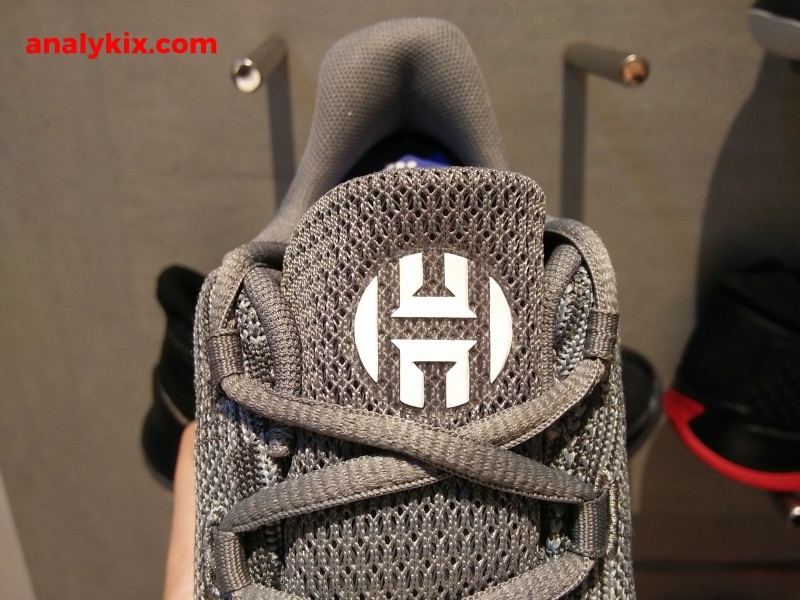 Here are 2 more colorways for the Harden B/E 2, an off-season model for the Harden line. 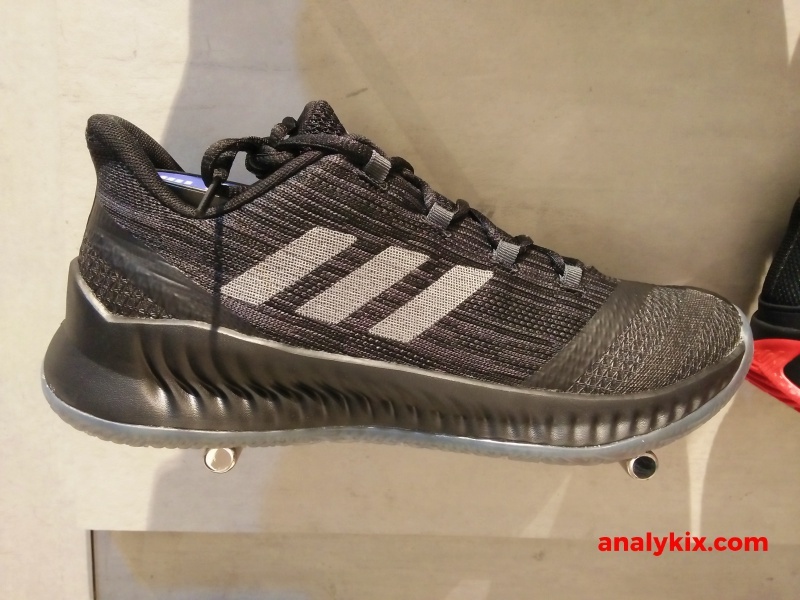 While this isn't part of his official signature shoe, adidas have been expanding James Harden's line be it performance or lifestyle and this is an example of a performance model that isn't too expensive when compared to the Harden Vol 2. 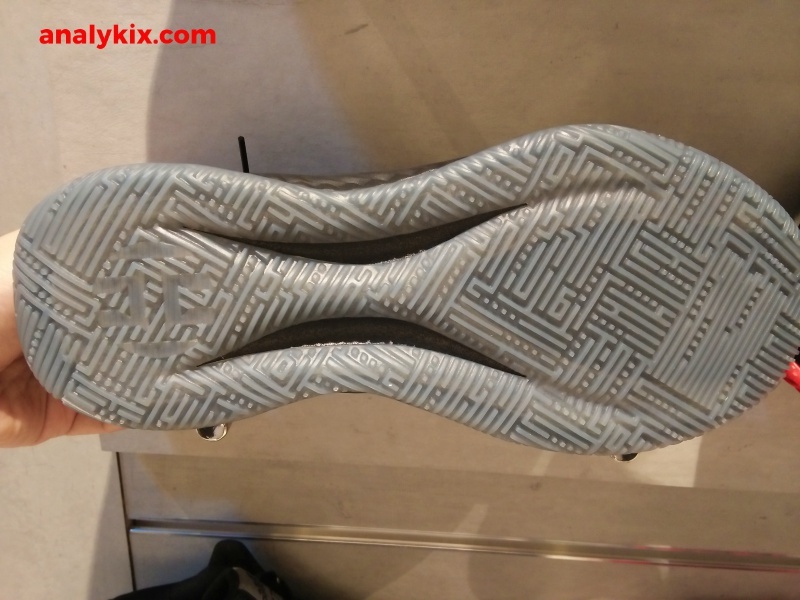 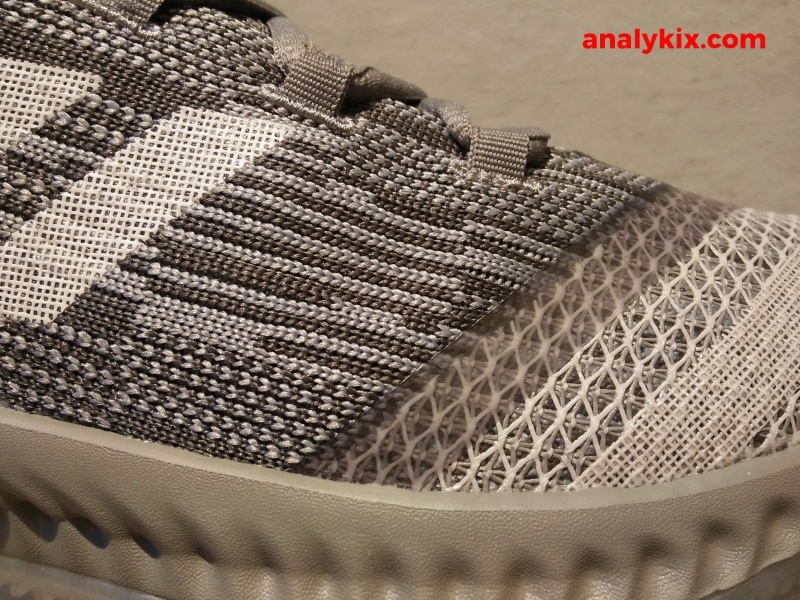 It features a knitted mesh material with some reinforced fuse overlays particularly in the forefoot area. 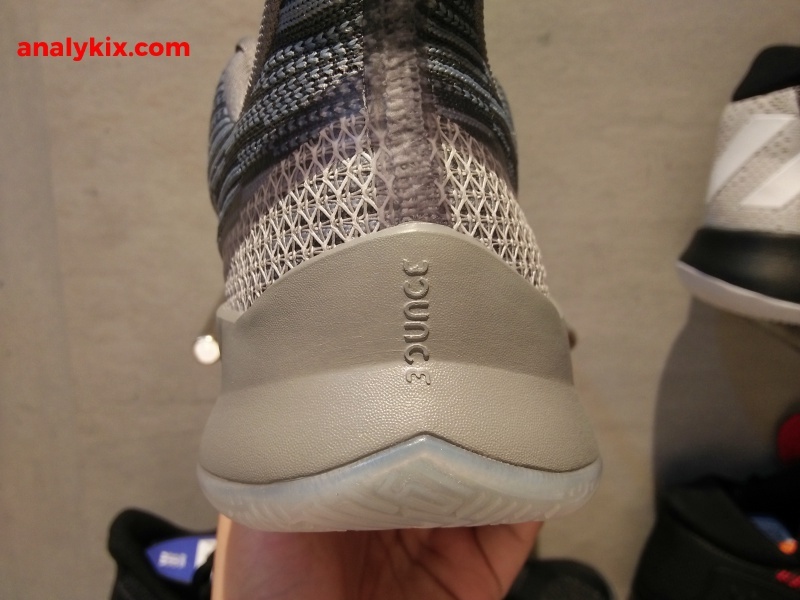 Just like last year's BTE, Bounce cushion takes care of the shoe's impact protection giving you a low-to-the-ground ride. 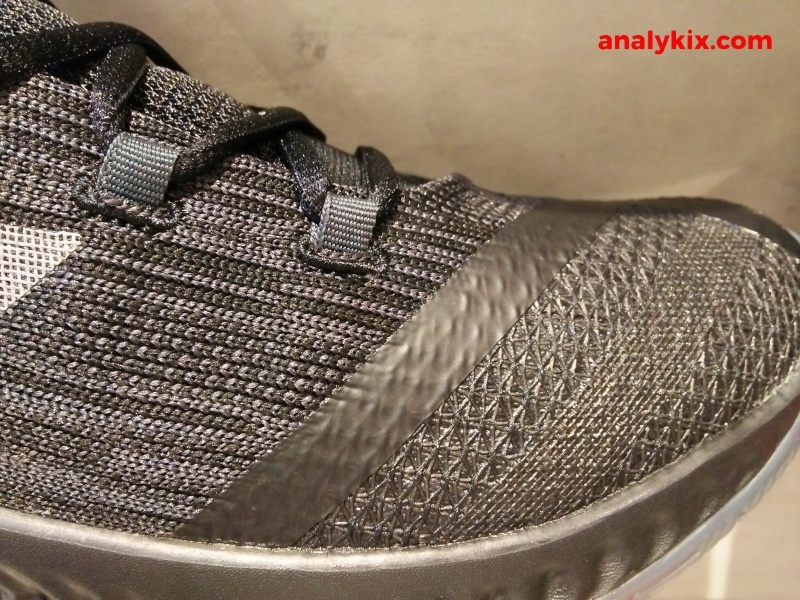 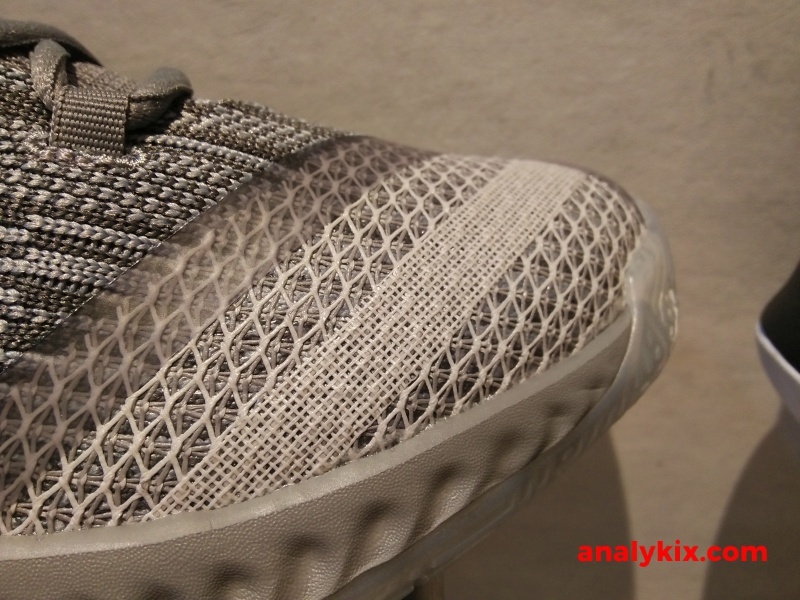 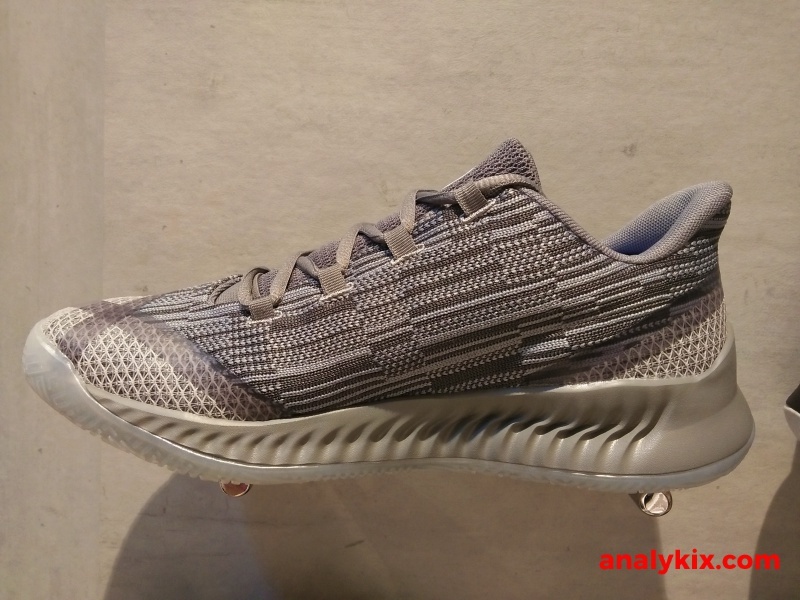 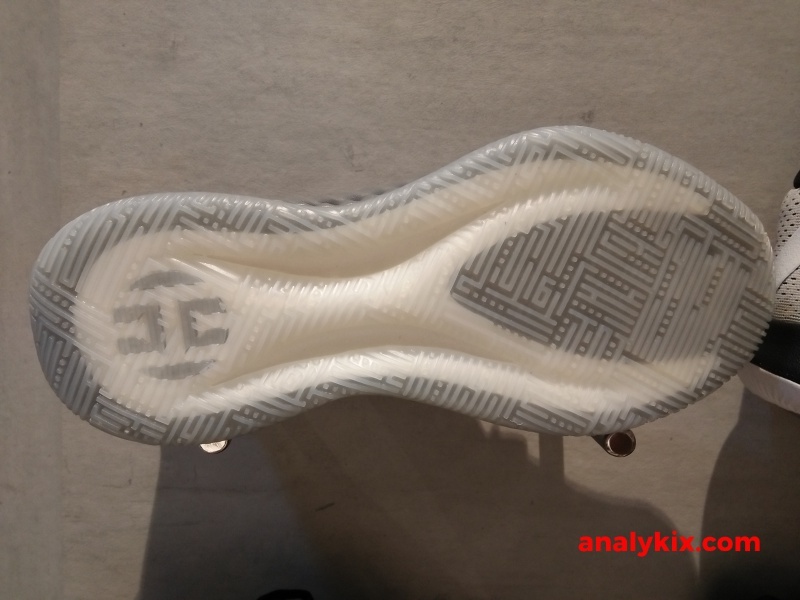 The silhouette looks pretty simple and while I haven't had a chance to try out adidas Bounce tech, this might be the shoe that I'm interested in. 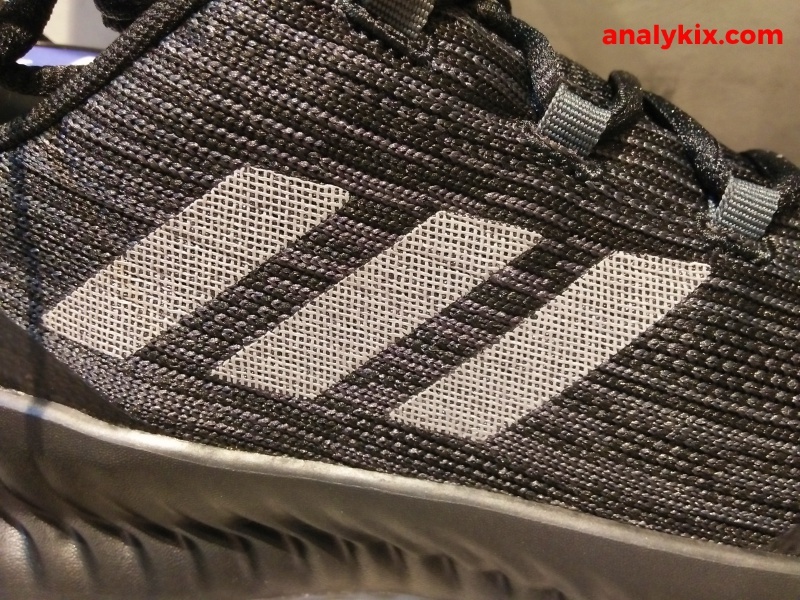 However, I'm not digging the colorway and might hold on a bit longer until I see a more interesting colorway. 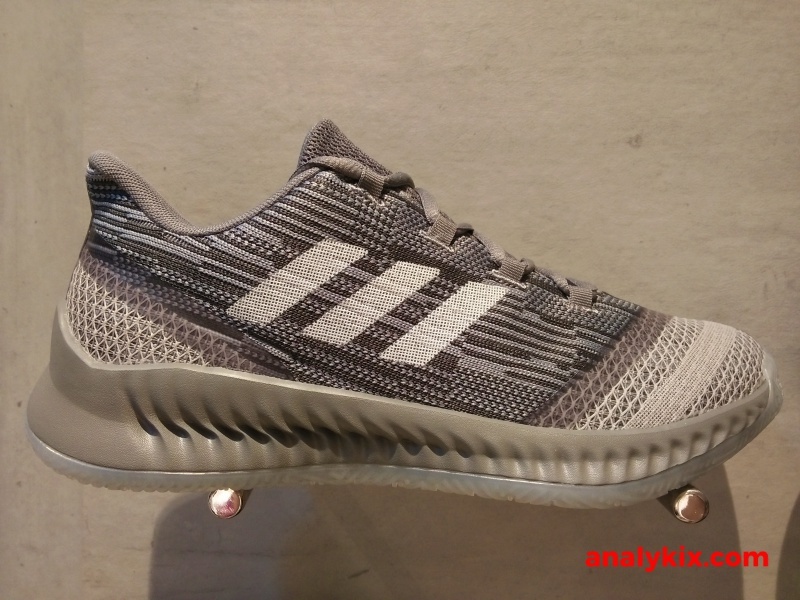 But if you like any of these 2 colorways, then these are available at Toby's Sports. 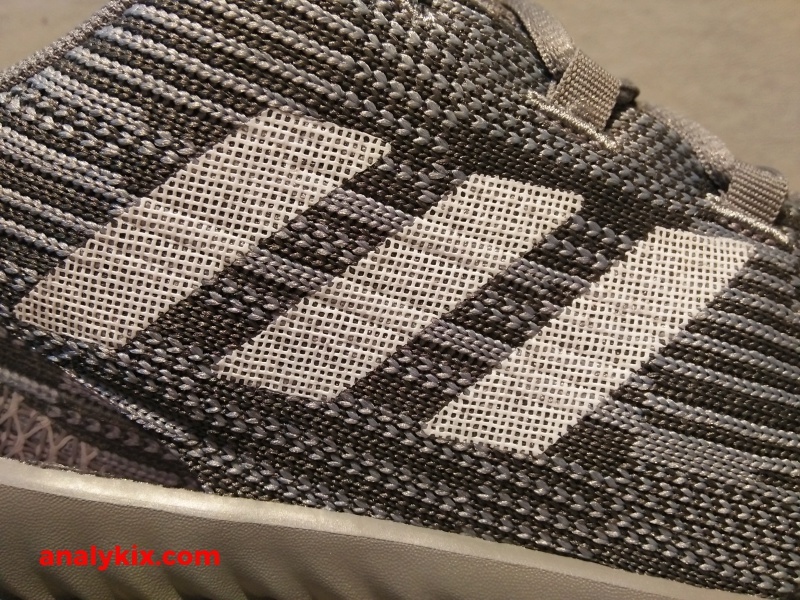 Here are some in-store images that I took at Toby's Trinoma.